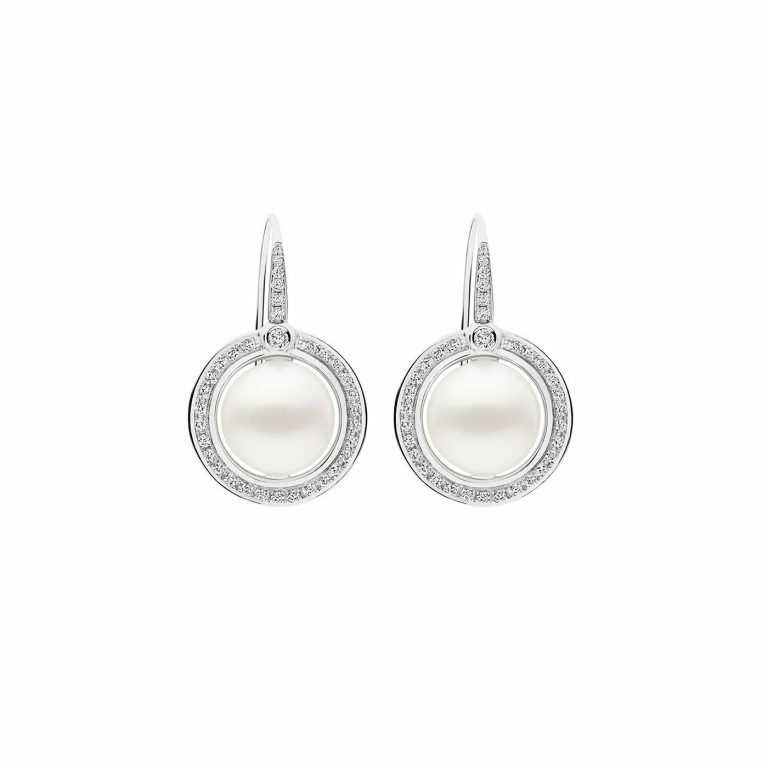 Adorn your silver with a pearl drop. Set in polished sterling silver this versatile charm with an invisible hinge can be added to any piece in the silver range. 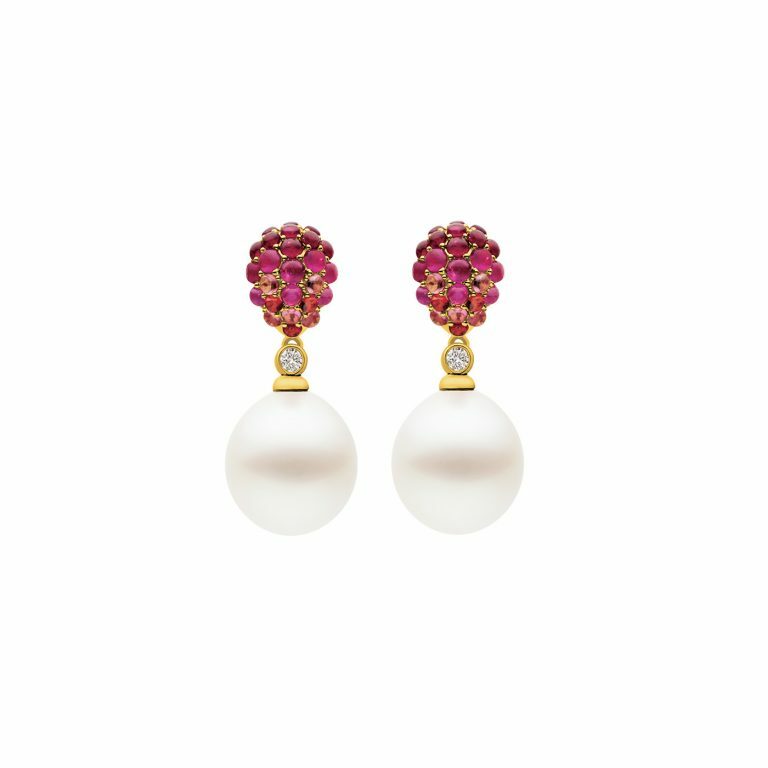 It features a lustrous Australian South Sea pearl and Kailis’ signature ‘secret’ black diamond. Chain separate.